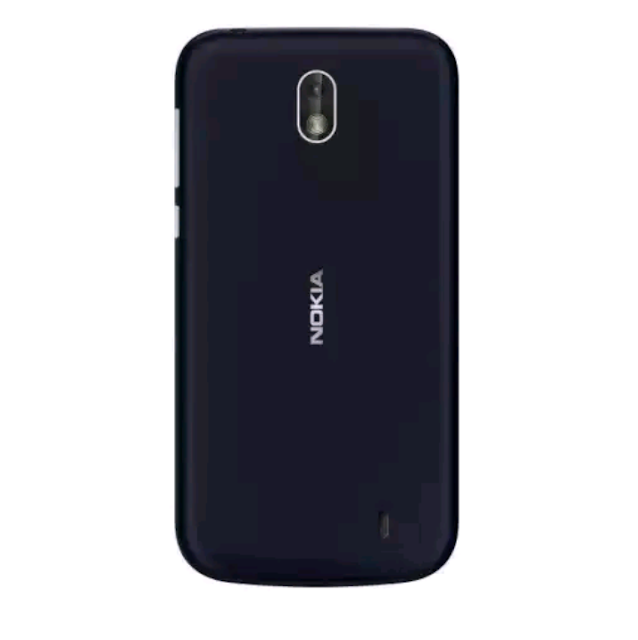 The anticipating Nokia 1 finally arrived in Nigeria as HMD global the home of Nokia announces it yesterday, it has been a long waiting time and finally we're happy to have this on sales which you can buy from any accredited dealers. According to specs released sometime about the upcoming Nokia 1 phone that it will be coming with Android Oreo (go edition) and also it is 4G enabled smartphone that gives you better internet speed experience. Nokia 1 phone is going to be one of its kind with the enticing features that came with, it has an essential and very nice body design with 1GB RAM. Nokia phone came with quad-core processor, front and rear cameras, 4G connectivity and dual SIM. It has 2150 mAh removable battery and the Android Oreo also comes with a new range of apps from Google designed to run faster while consuming less data. Optimized to be smooth and fast, these include Google Go a webs each app, Google Maps Go, YouTube Go and Google assistant for Android (Go edition), to quickly send messages, make calls, set alarms and do more, simply by using your voice. 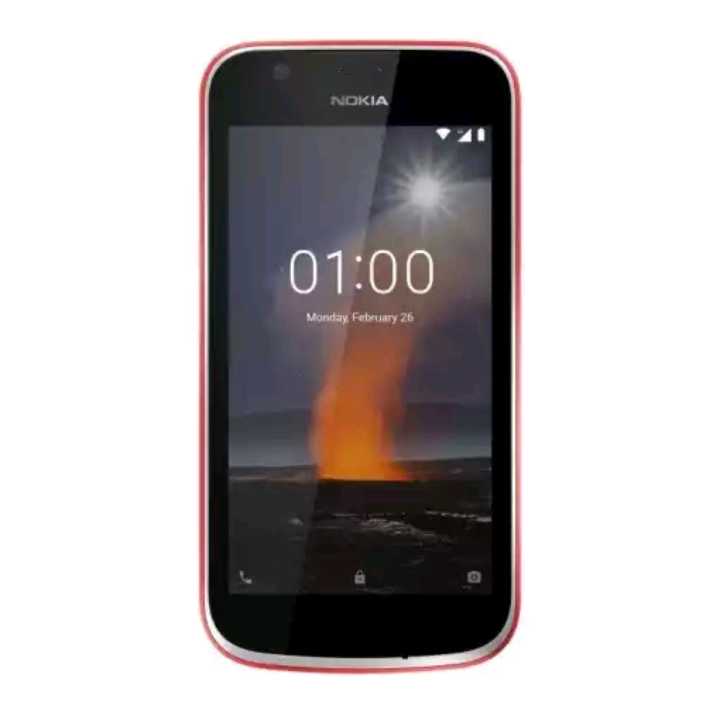 The Nokia 1 is now available on sales in two colours Warm Red and Dark Blue with an affordable price of N27,000 which you can get at any accredited dealer all over Nigeria. I think this is really cool even though their is not very special features with Nokia 1 except the 4G enabled connectivity.